The World Is Flat 3.0 A Brief History of the Twenty-first Century 2007 publication. 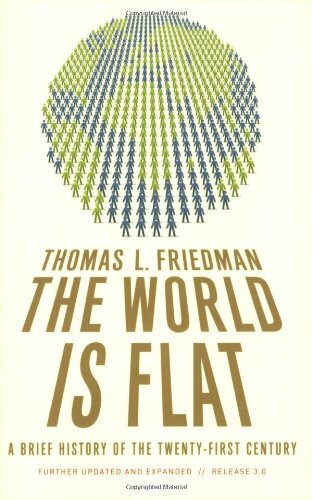 About Thomas L. Friedman (Author) : Thomas L. Friedman is a published author of adult books. 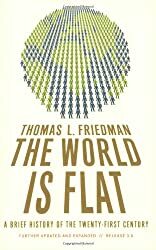 Some of the published credits of Thomas L. Friedman include The World Is Flat: A Brief History of the Twenty-first Century.